Up until now, Sindy has explored the many facets of art. 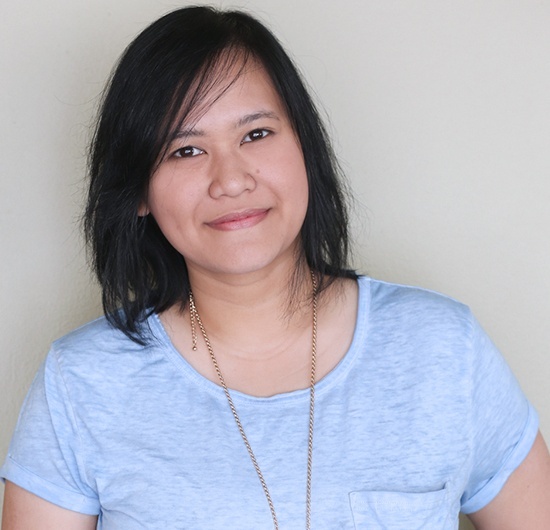 She spent time learning and performing Indonesian ethnic music for various art festivals during high school; then decided to dive into literature for her bachelor’s degree. 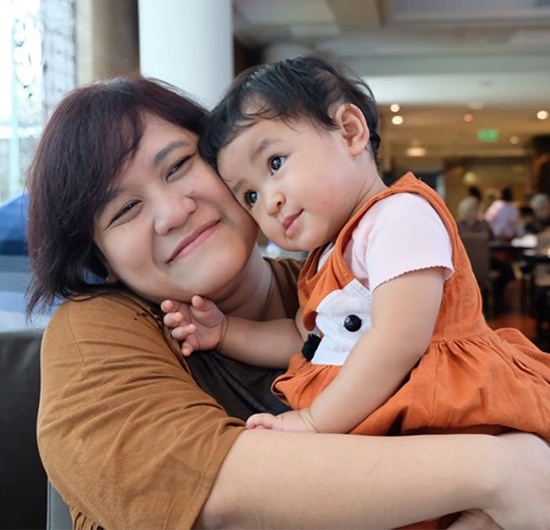 She (and her co-authors) even has two books published in Indonesian – Penggambar Mimpi (2009) and Seratus Kata (2011). In 2010 she graduated with an M.F.A. in Advertising from the Academy of Art University in San Francisco – a student campaign she did for Zappos ended up leading her to a journey with Delivering Happiness (7 years and counting!). DH is family. That is all.